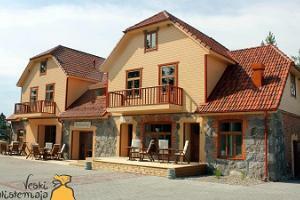 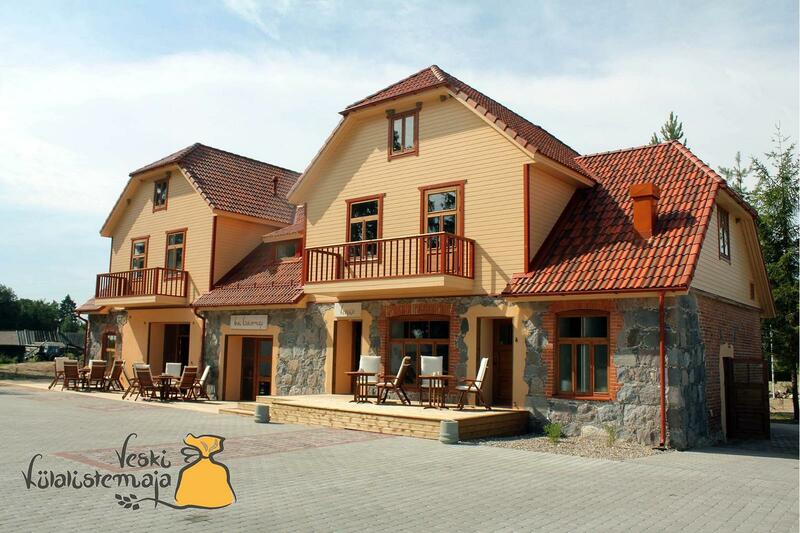 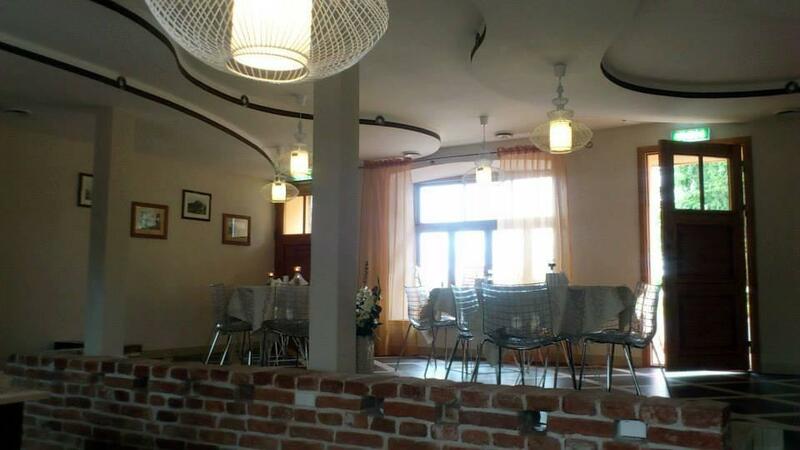 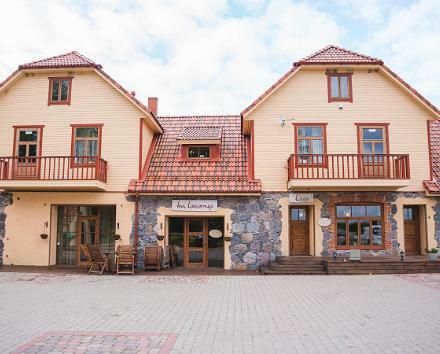 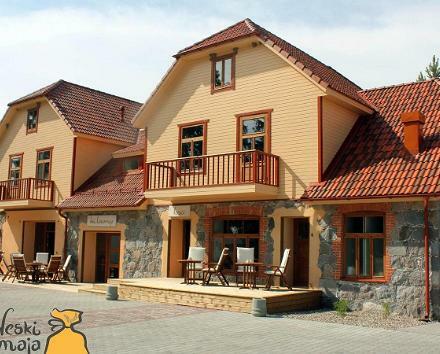 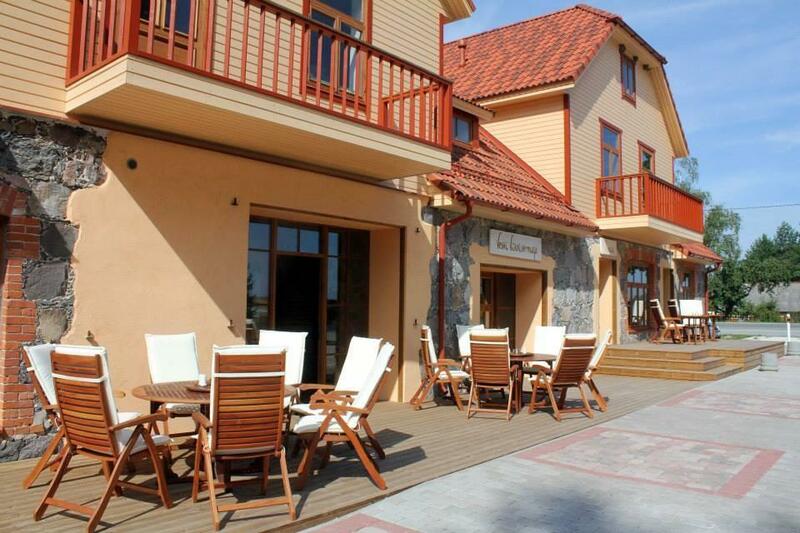 The cafe has a nice interior and a children’s play area and is located next to the Jõgeva–Mustvee highway, in Kantküla. 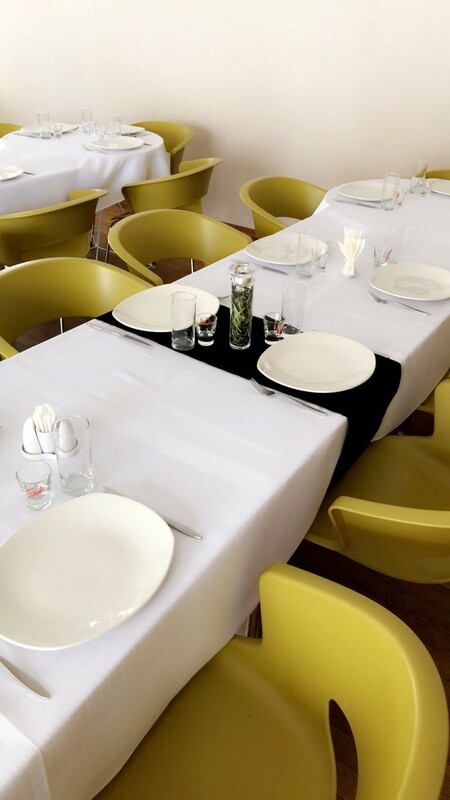 We offer a delicious buffet on every working day. 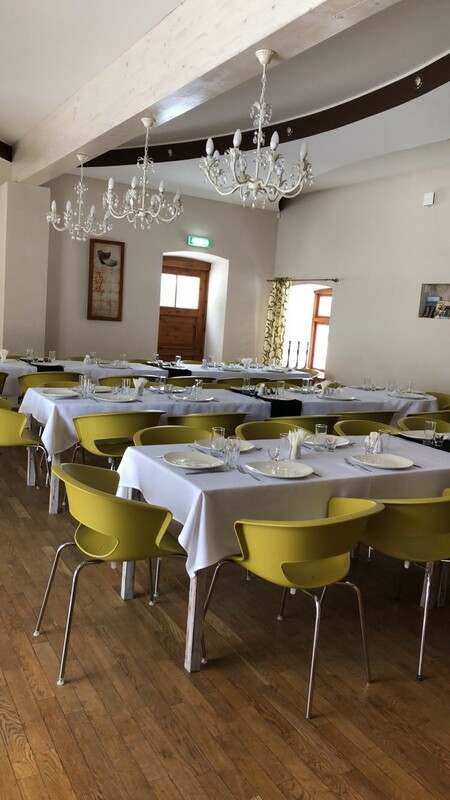 In the summer, we also have an a la carte menu. 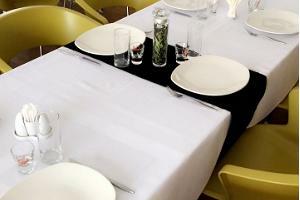 Our meals are mostly made from seasonal local raw ingredients. 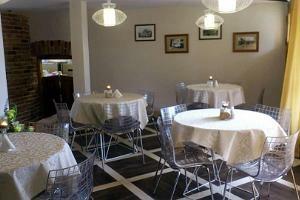 Here, you can enjoy your meals inside or, if the weather is good, on the outdoor terrace. 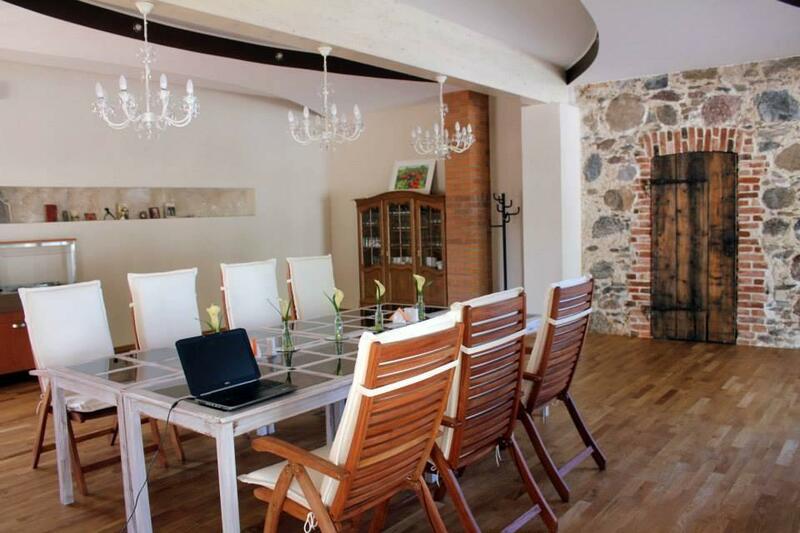 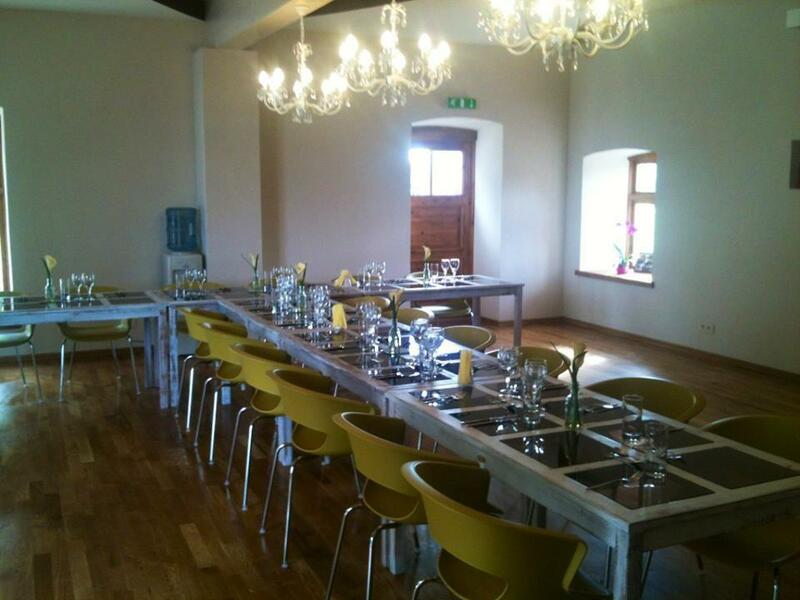 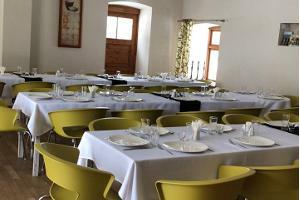 You can also organise your anniversaries, thematic events, and seminars here. 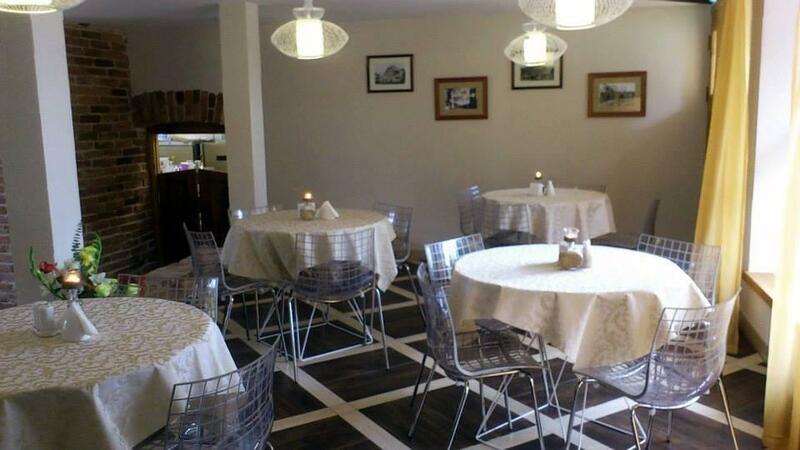 We also offer accommodation on the first floor of the cafe.